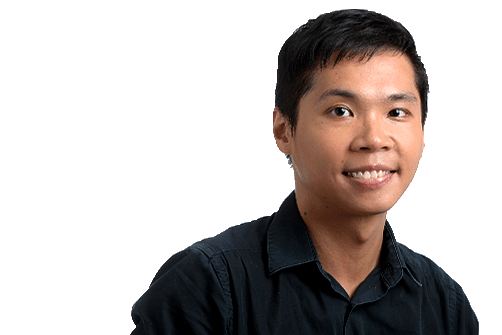 Benson Ang joined the Life desk of The Straits Times in 2014. A creative arts honours graduate, he has been a journalist since 2008. He writes lifestyle and travel features, as well as concert and theatre reviews.